A child in nature drinks water. 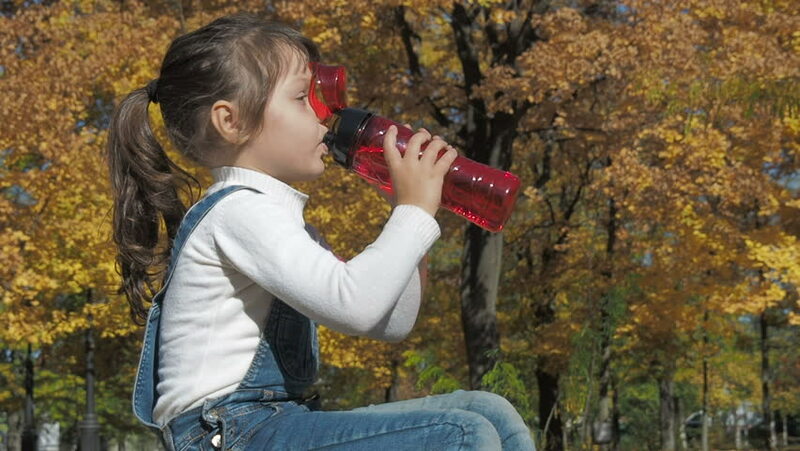 Little girl in autumn park with a bottle of water. 4k00:22Pretty girl in a white blouse using smartphone. Vintage wall of wild stone in the background.